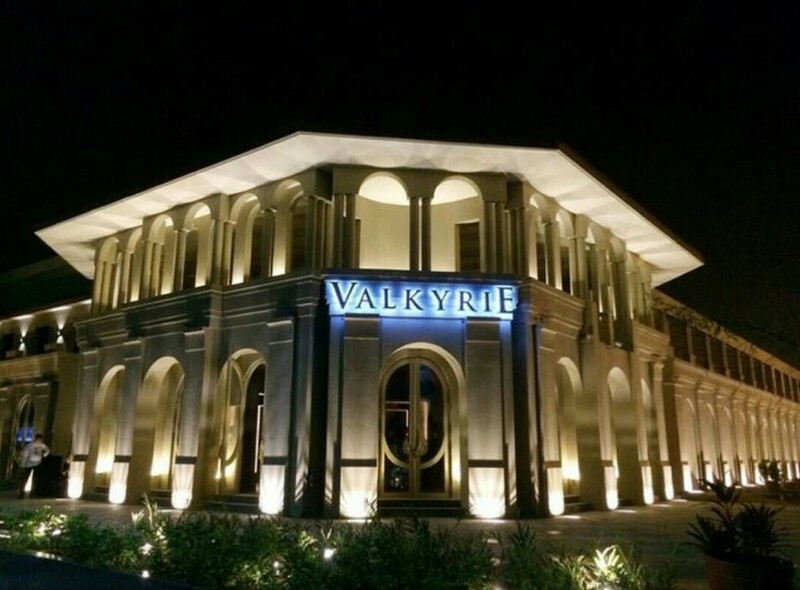 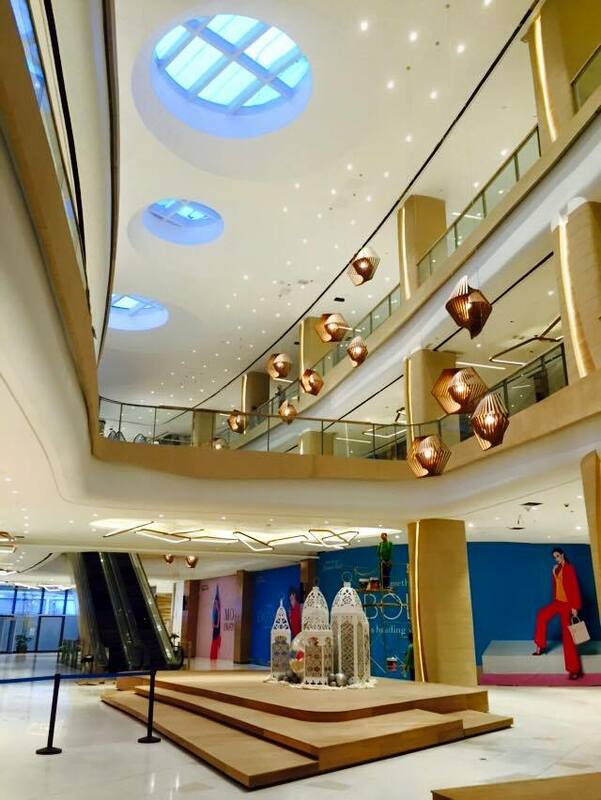 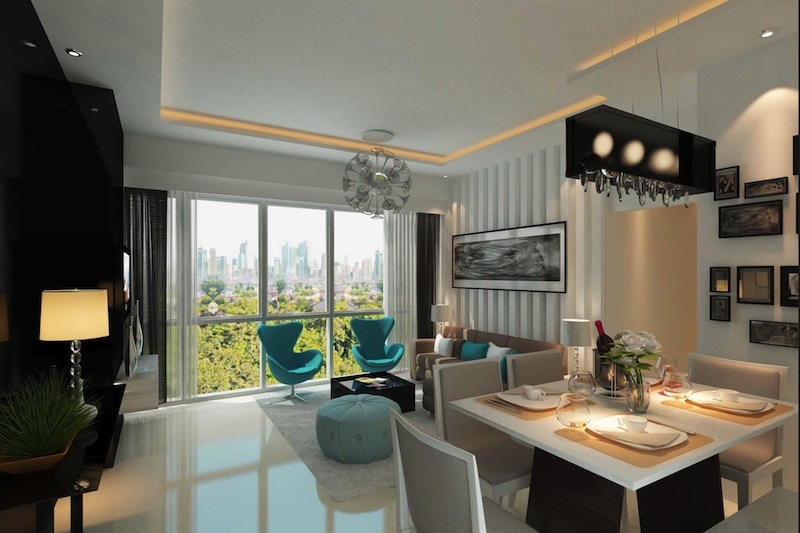 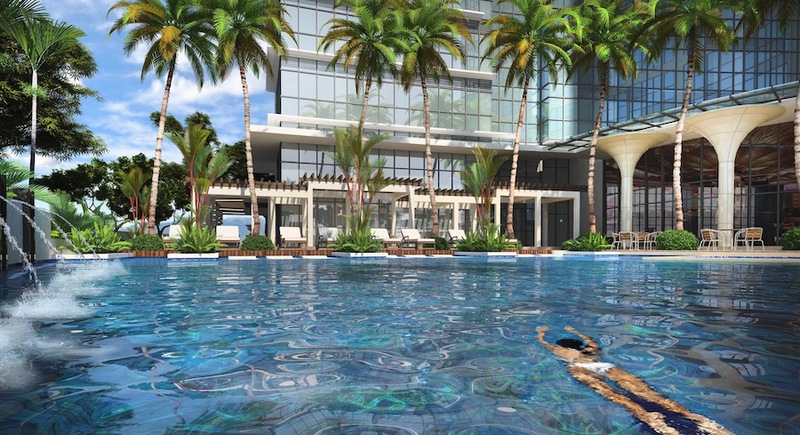 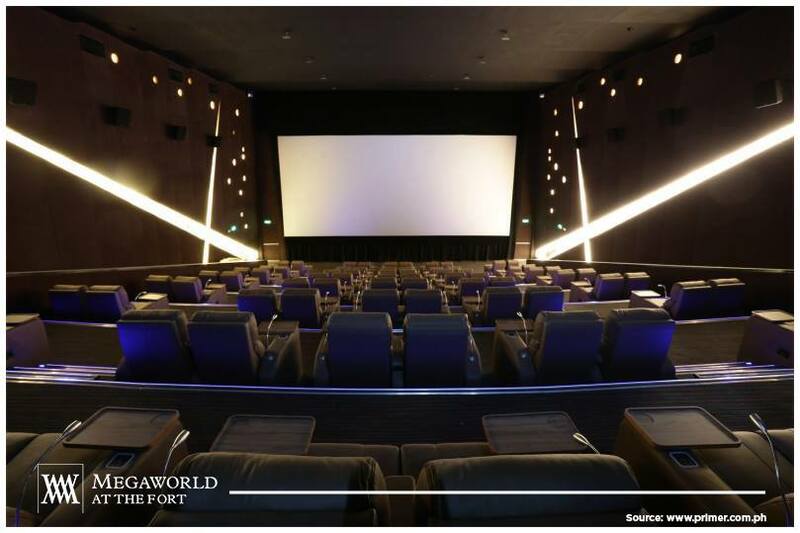 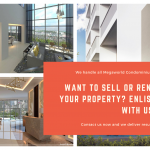 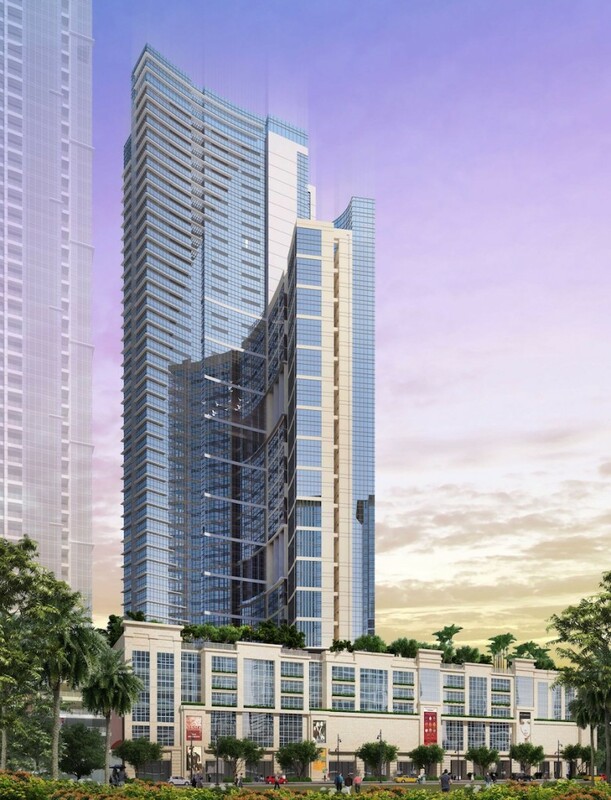 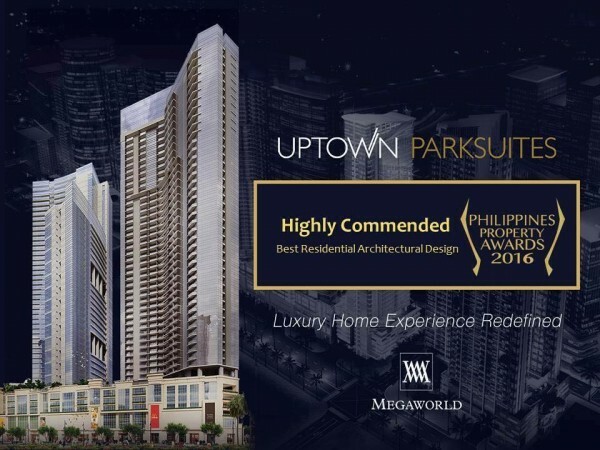 Introducing megaworld’s cutting edge and prestigious project at fort bonifacio global city. 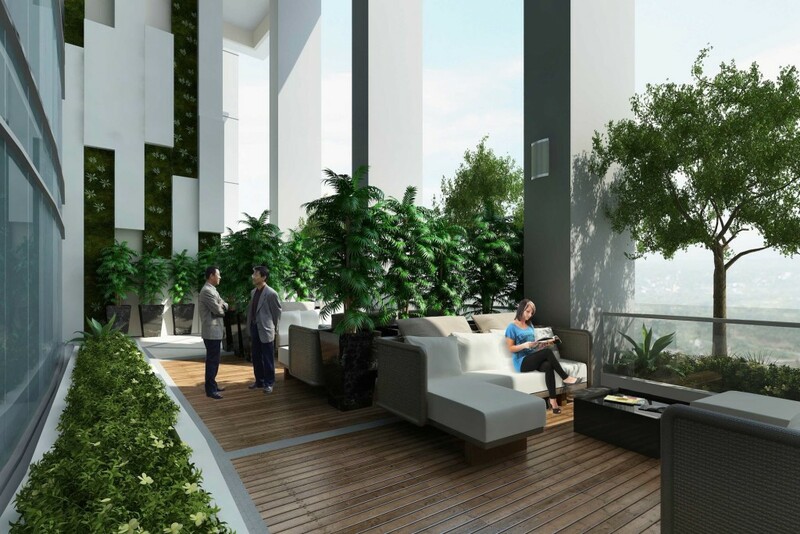 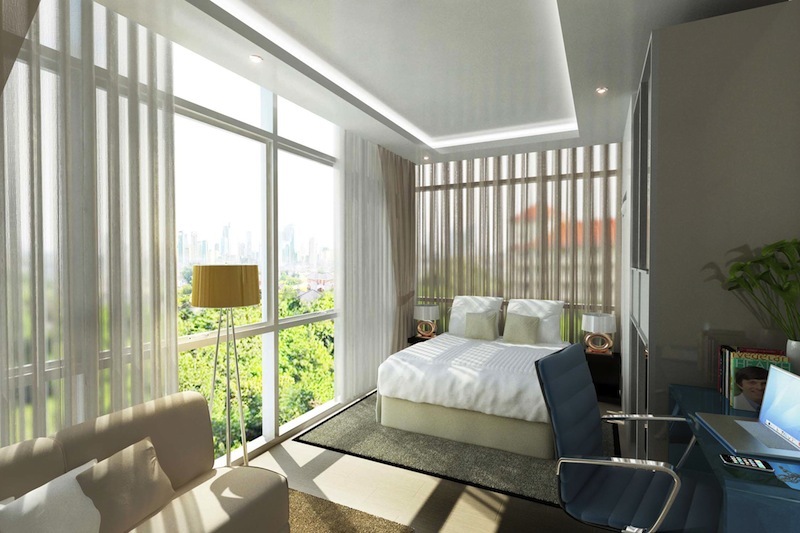 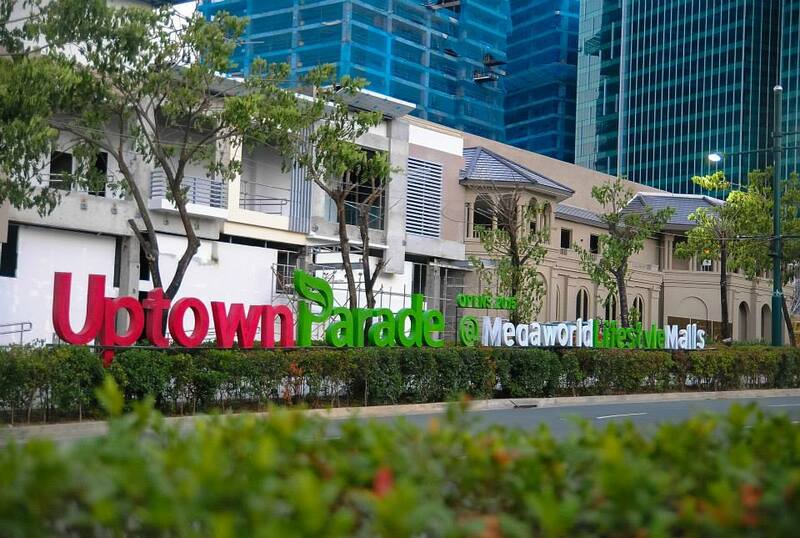 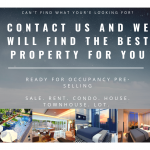 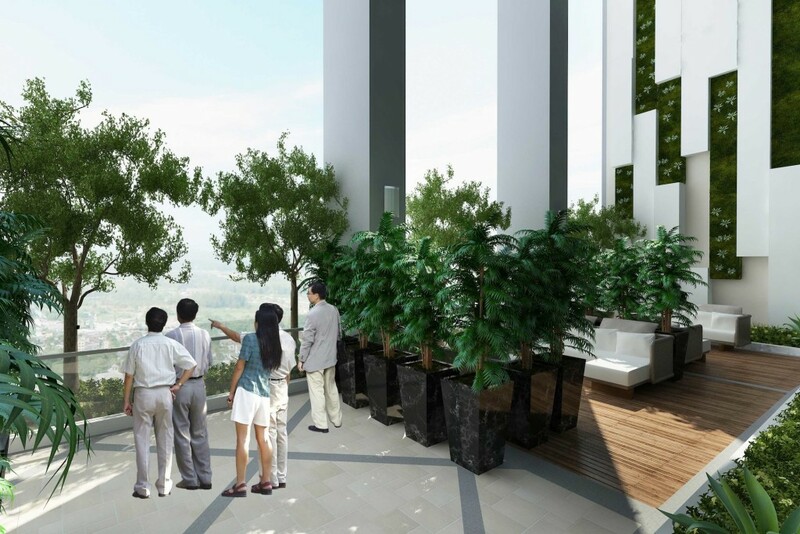 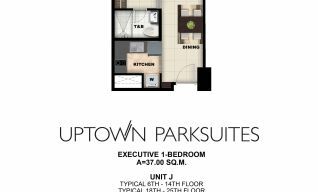 UPTOWN PARKSUITES Fort Bonifacio Condo boasts of state of the art architecture while preserving its earth friendly amenities with  sky gardens, resort type amenity, and greeneries. 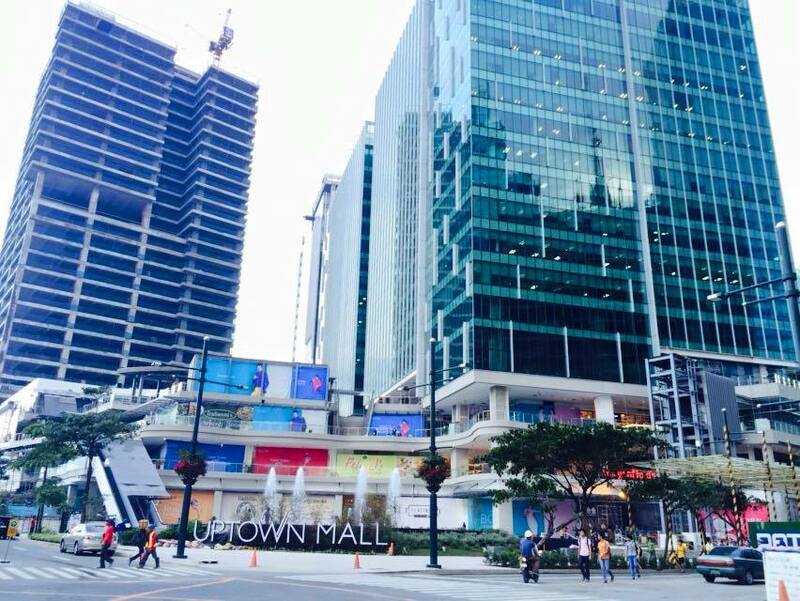 Service Command Center 24-Hour monitoring of all building facilities. 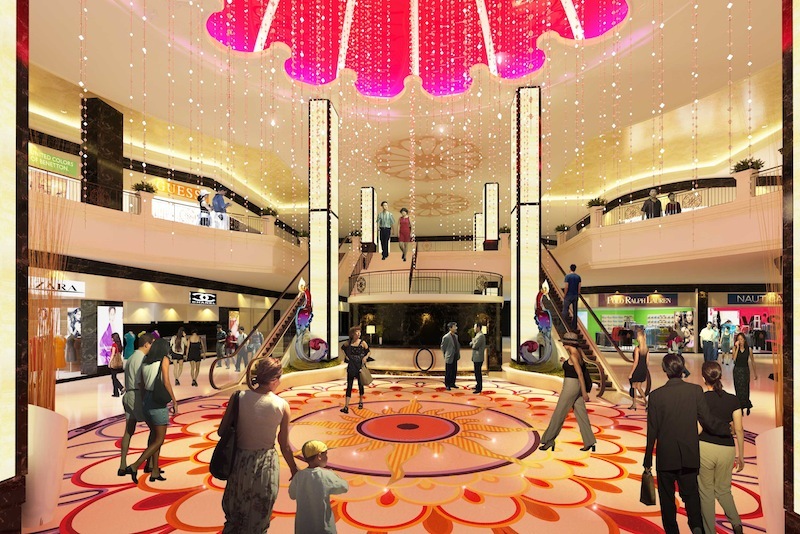 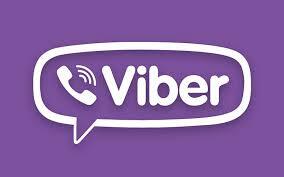 Wi-Fi internet access at the main lobby. 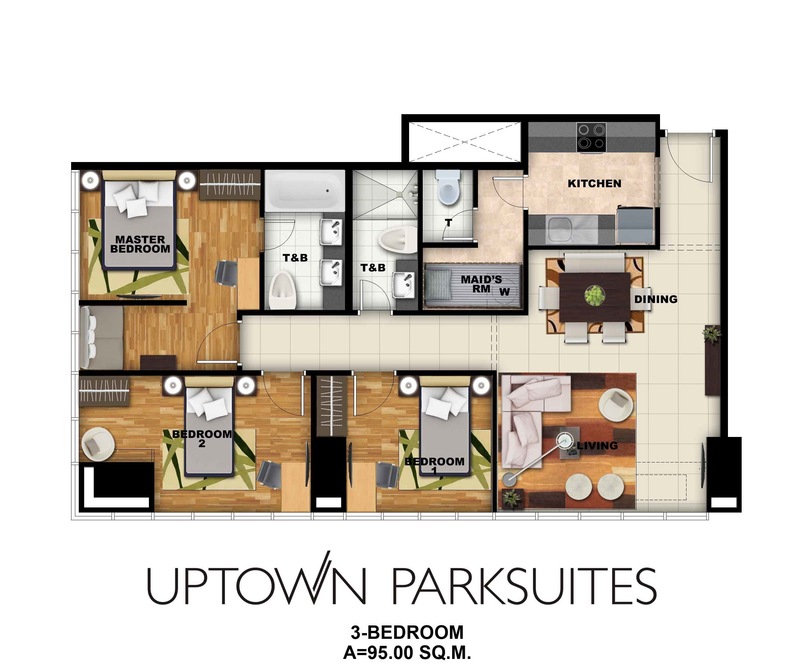 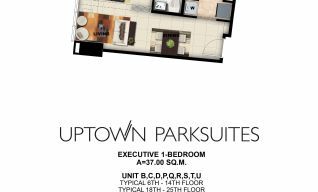 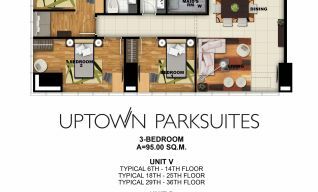 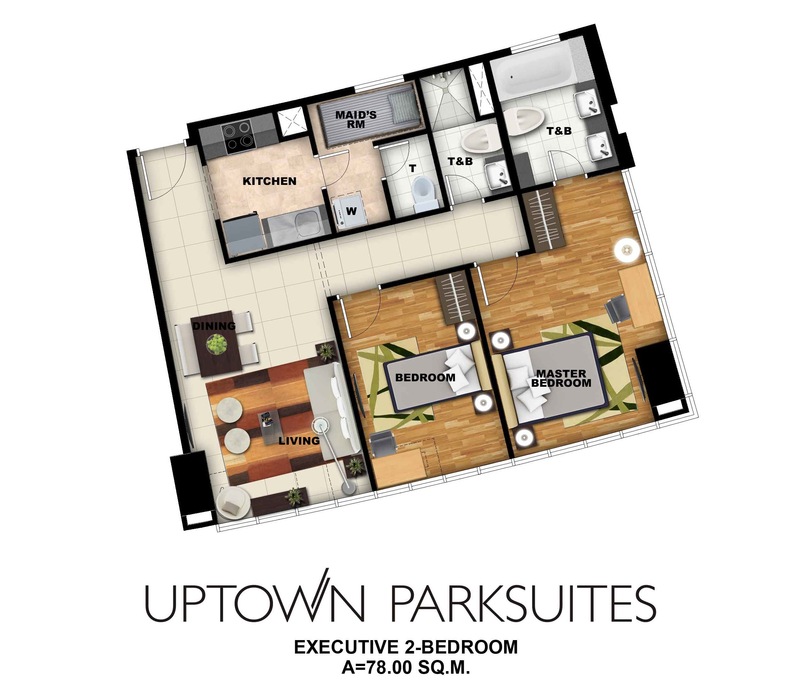 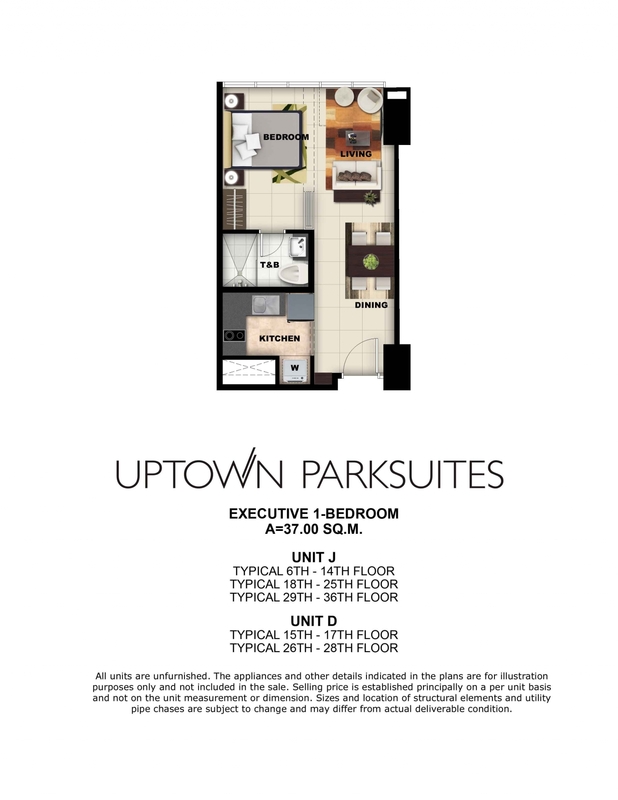 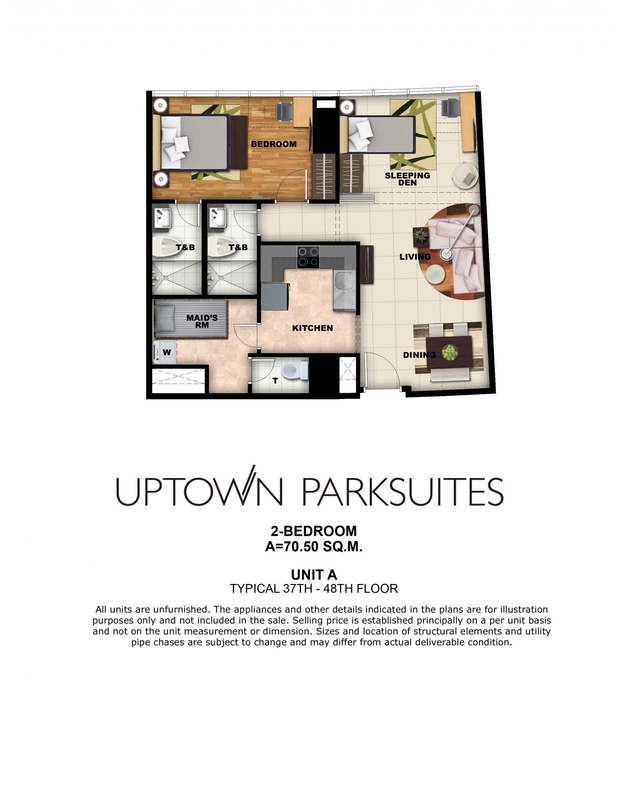 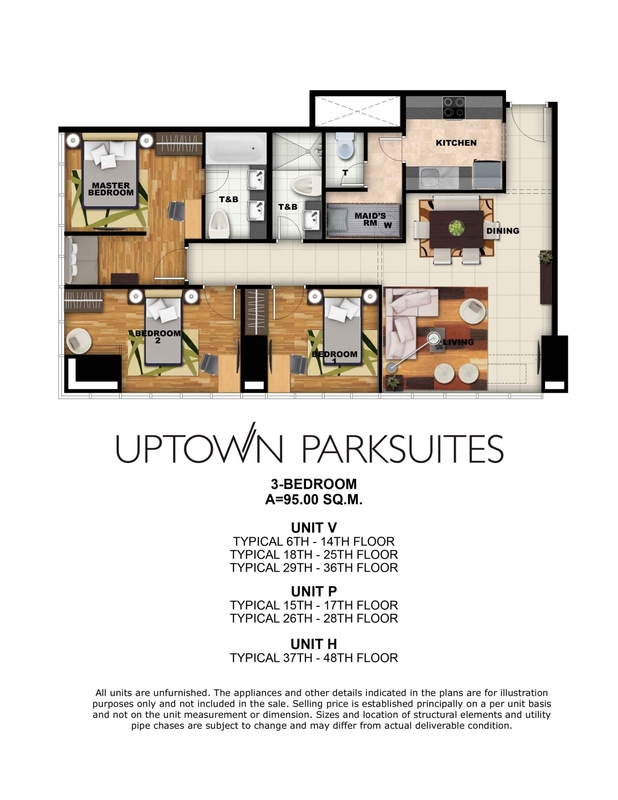 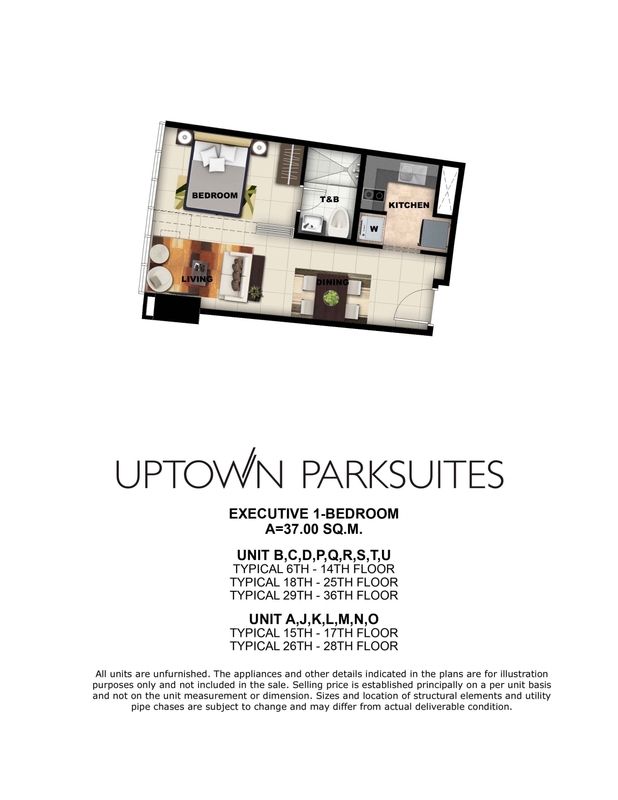 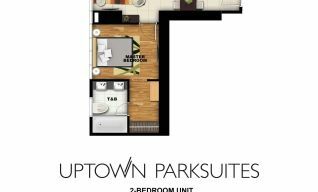 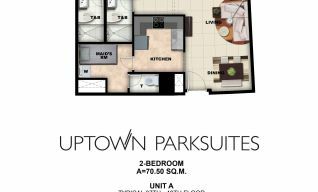 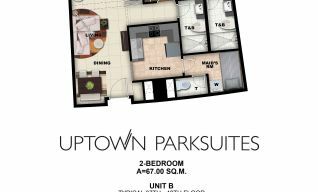 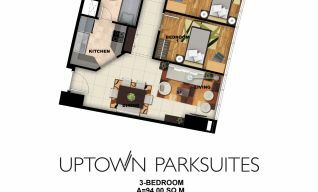 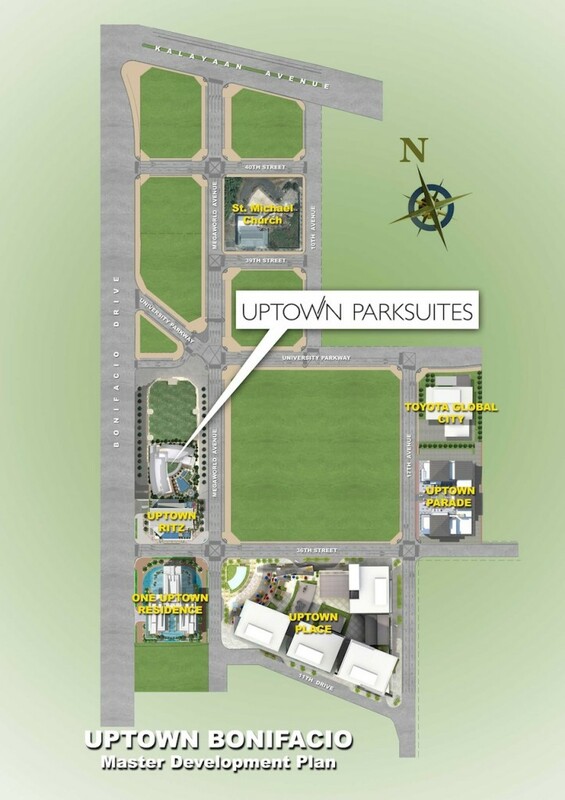 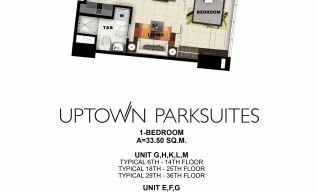 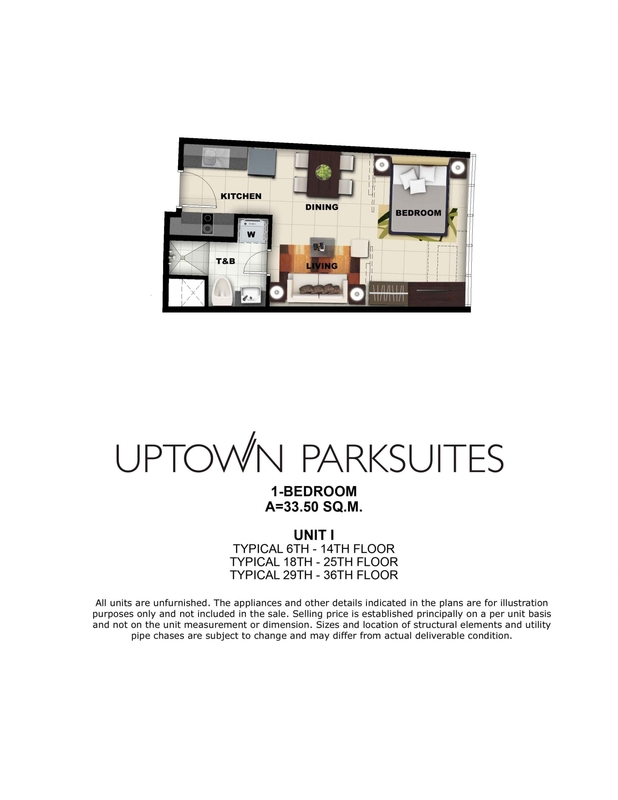 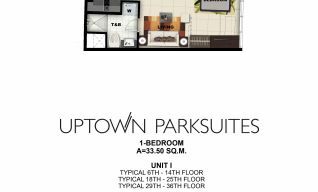 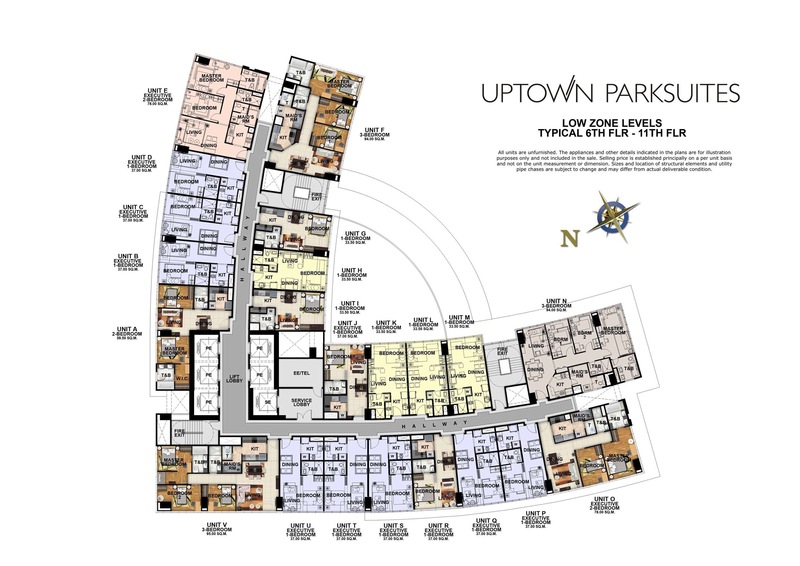 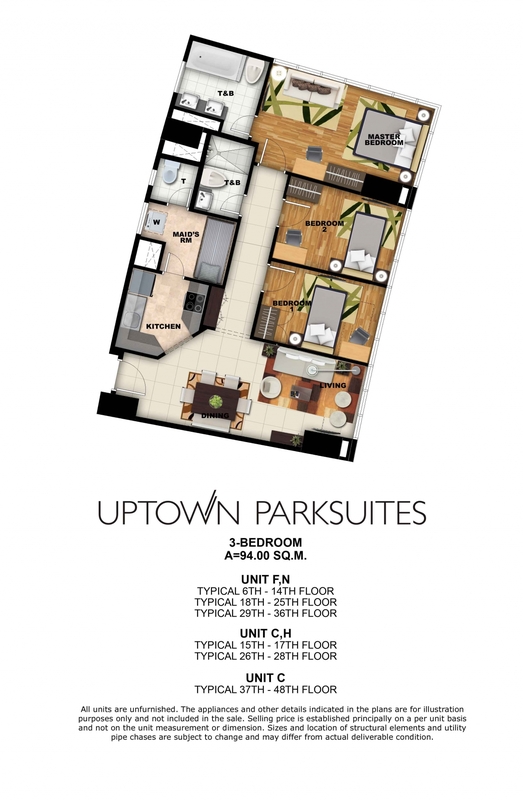 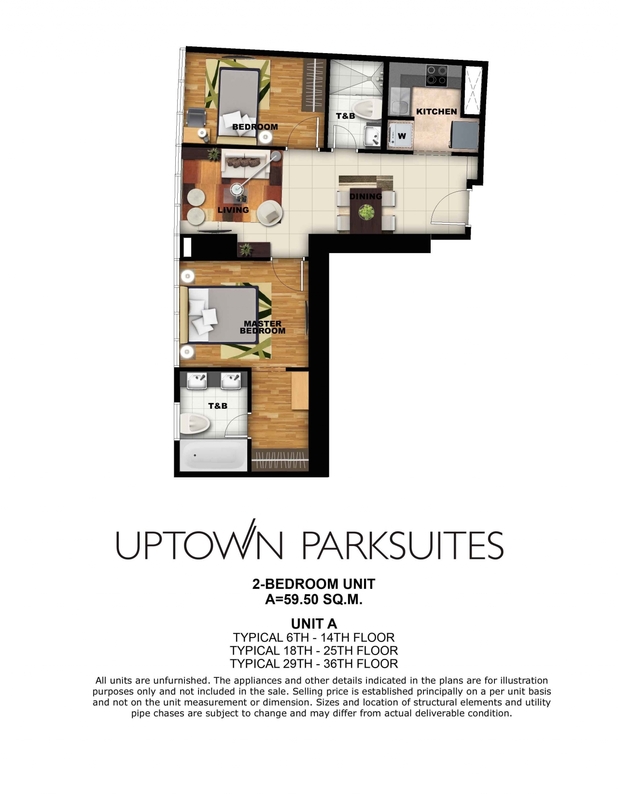 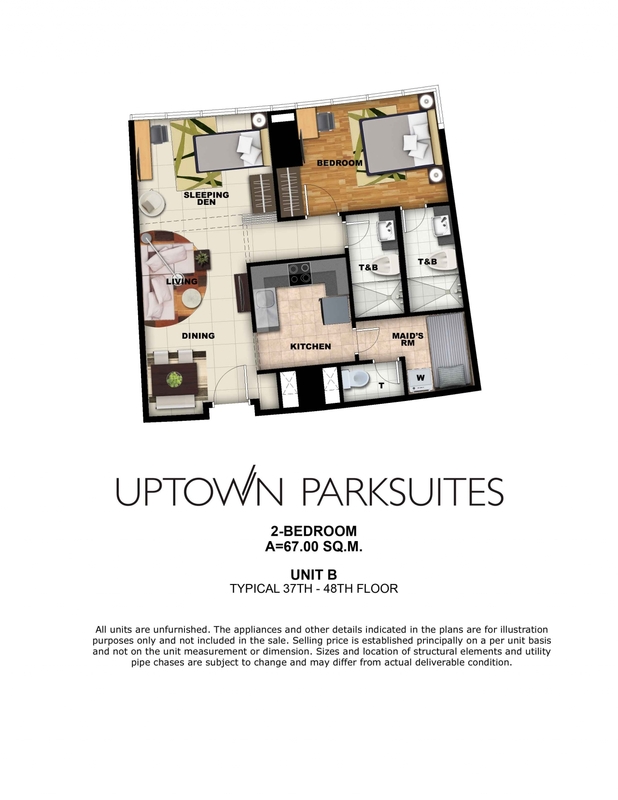 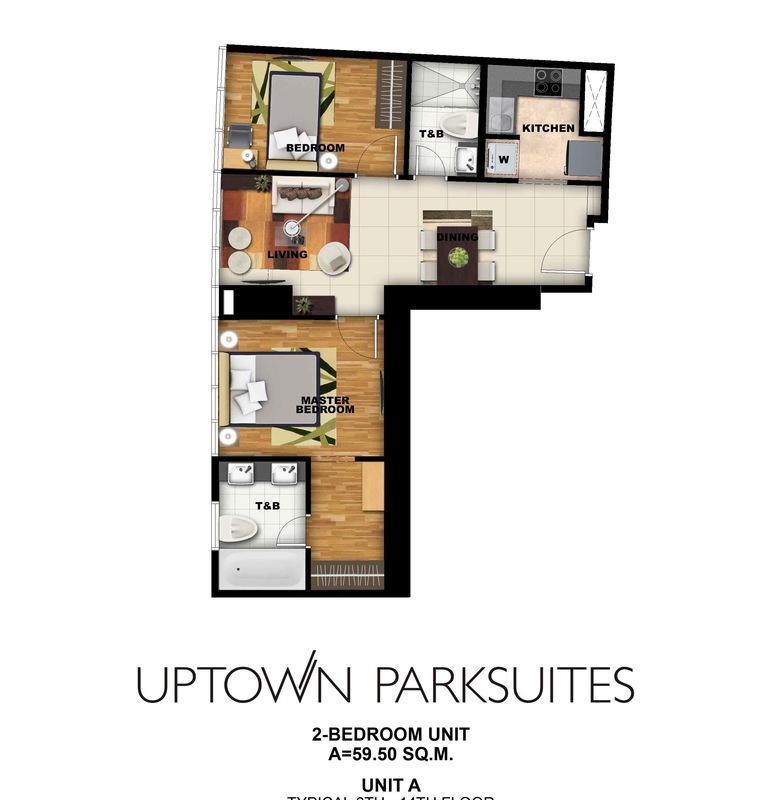 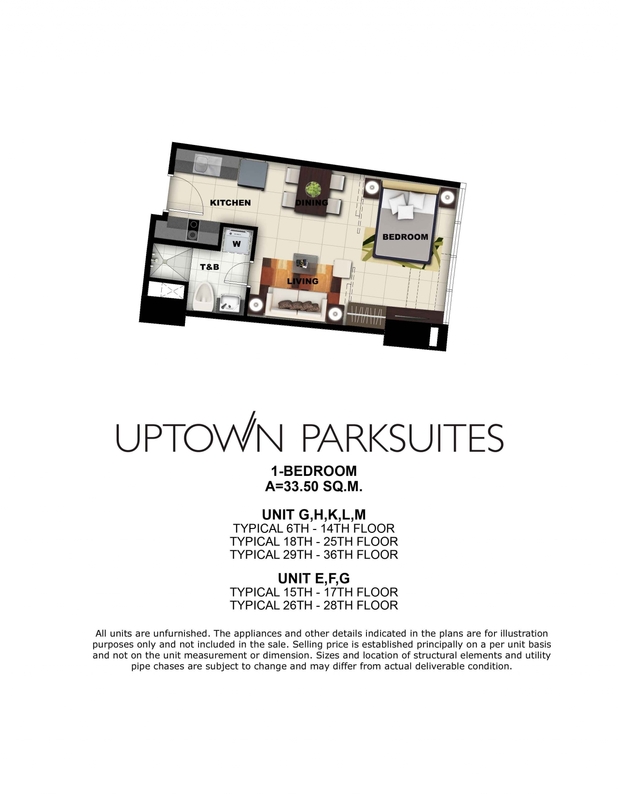 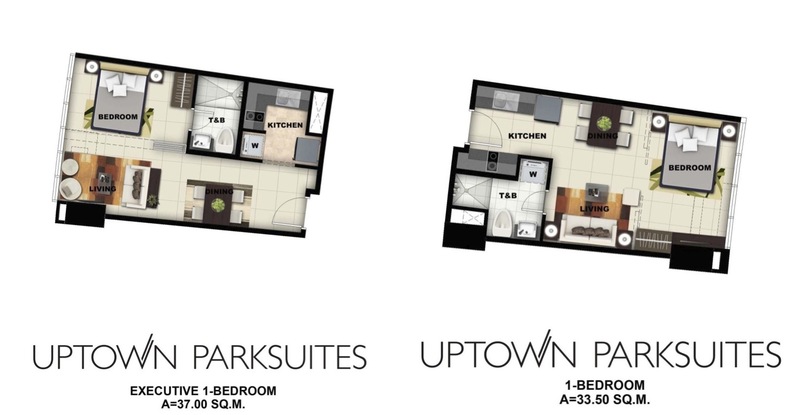 Avail UPTOWN PARKSUITES PRIME UNITS.